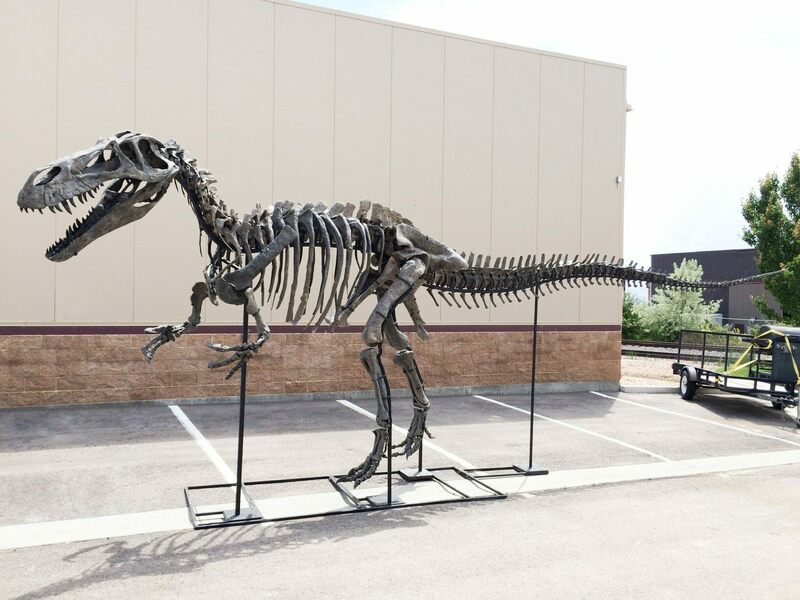 The recent discovery of the first, nearly complete Torvosaurus in Colorado has unveiled the ruler of the real Jurassic World. Dubbed “Elvis”, this gigantic Megalosaur is the largest complete predatory dinosaur from the Jurassic; as big as T-Rex, but more than twice as old. 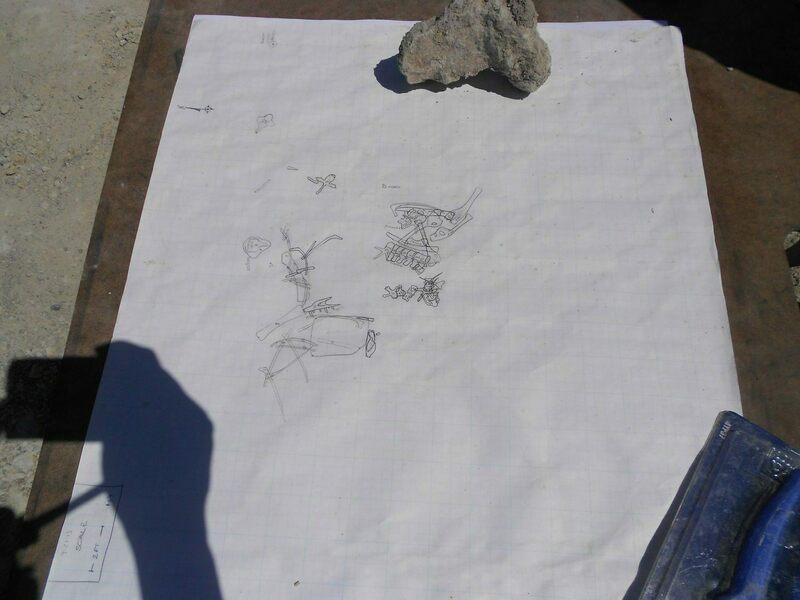 In 2012 a then 35 year old commercial paleontologist, Jason Cooper, made the find at the privately owned, Skull Creek Quarry near Dinosaur, CO. This quarry represents an exposure of the 150 million year old Morrison Formation. The first evidence discovered of this massive beast was a nearly 10 inch longlong, fully rooted tooth, serrated like a steak knife. 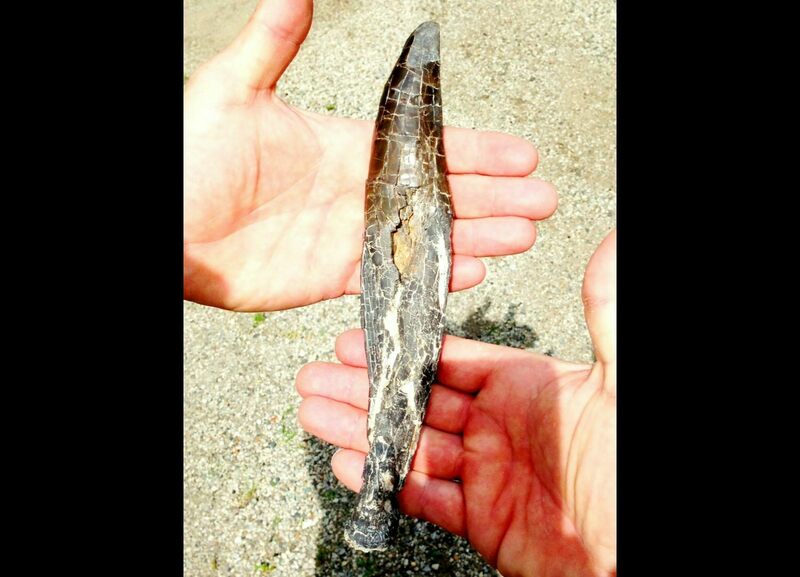 A tooth of such gigantic proportions could have only come from one dinosaur, Torvosaurus. Excavations over the coming days would reveal additional evidence of this elusive beast, which up to that point had only been known from fragmentary discoveries. A treasure trove of bones would eventually be uncovered; a disarticulated puzzle of gigantic proportions requiring additional expertise and resources to excavate. Over the next three digging seasons approximately 55% of the animal was recovered requiring thousands of hours of labor. This is a high recovery percentage in dinosaur terms. Not only were the huge pelvic, spine and hind limbs of the Torvosaurus present, but so was a complete, associated backbone. This for the first time, made possible an accurate estimation of this dinosaur’s immense size. 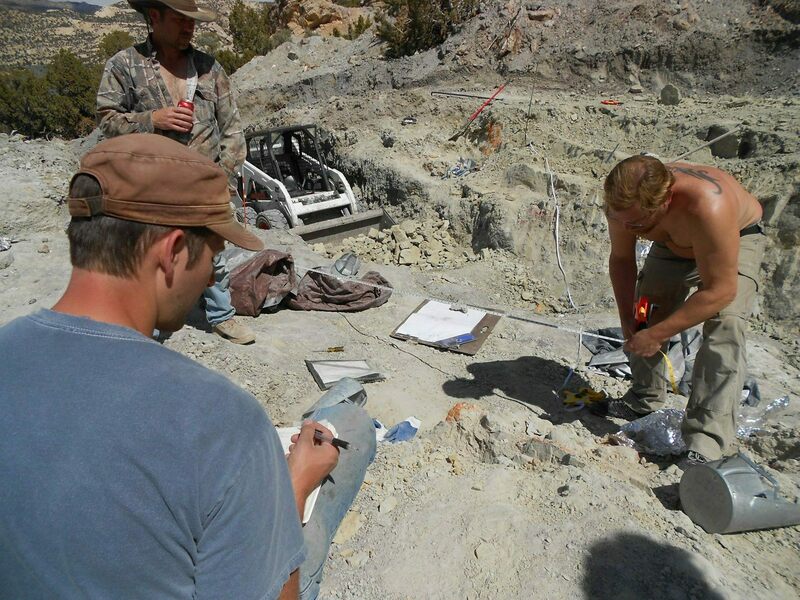 Even more important, both maxillary and cranial elements of the Torvosaurus’ skull had been recovered. 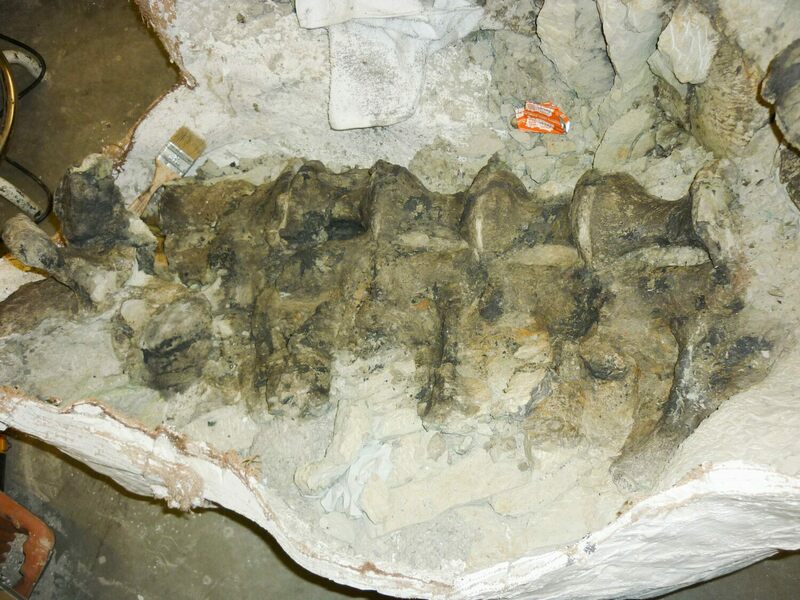 These bones are of particular scientific importance and showed that the massive skull measured nearly 52 inches in length and comprised a full 18 percent of the dinosaur’s total size. At well over 30 feet in length, the specimen would prove to be the largest theropod dinosaur yet found from the Jurassic. Unearthing this beast was only the first step in the process. 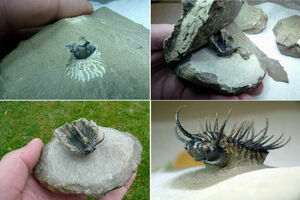 There, a team of nearly a half dozen toiled for months, carefully exposing the fossilized bones. 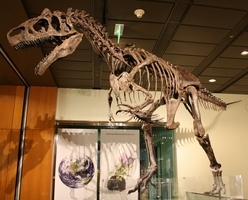 Many of the missing elements were cast from Torvosaurus holotype material at the BYU repository. 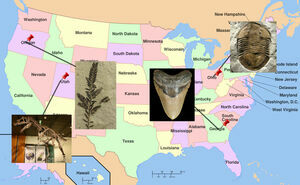 This enabled nearly 85% of the animal to constructed either from original bones or cast directly from original bones. 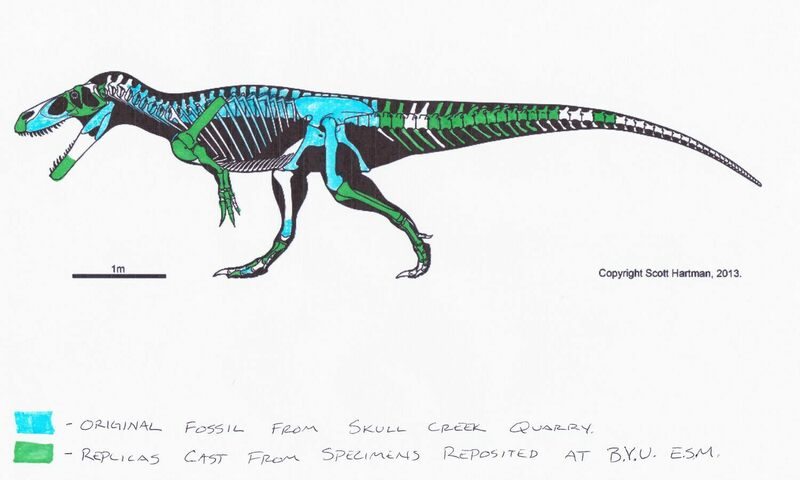 Prior to these efforts of Jason Cooper, Brock Sisson and their team, Torvosaurus had only been known from isolated fragments. These previous finds had only provided tantalizing clues as to the dinosaur’s true size, shape and status within the real Jurassic world. 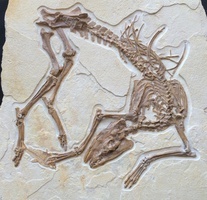 The “Elvis” specimen as it has become known, has already revealed more information than scientists had previously imagined about this primitive theropod, and one of the Jurassic’s most enigmatic predators. 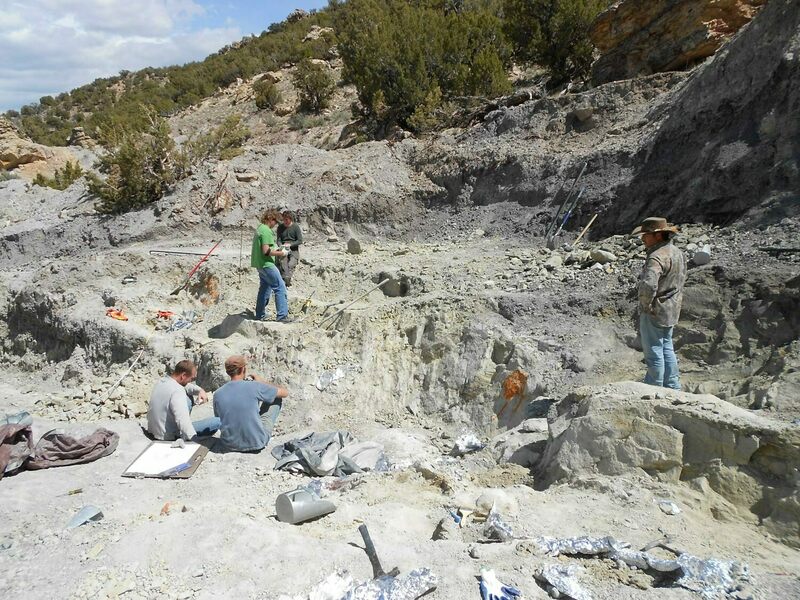 It is hoped that this Torvosaurus find will go a long way towards opening up new windows of scientific discovery as well as increasing public awareness of the creatures that roamed our planet 150 million years ago. “I would like scientists to get the chance to study this specimen and really increase their understanding of theropods”, Cooper said. 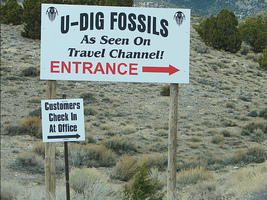 Towards that goal several of the world’s leading experts of Torvosaurus and Megalosaurs, the family of primitive theropods to which Elvis, belongs have already had a chance to view the material. Paleontologists from throughout the world have expressed interest in the specimen, and the hope is that an institution will step forward with and offer to provide Elvis a permanent home. 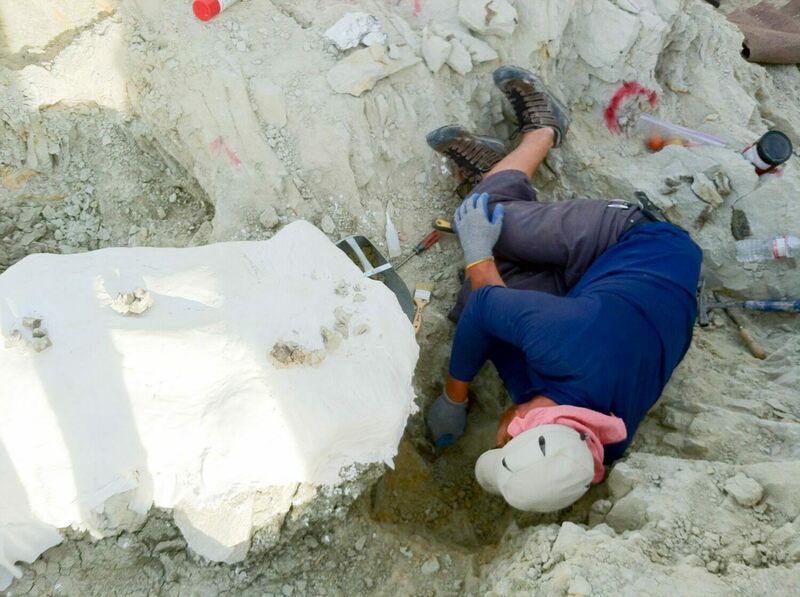 In the meantime, excavations at the Skull Creek Quarry are ongoing and have yielded the articulated remains of several other dinosaurs comprising species of theropods, sauropods and ornithischia. This continuing work will hopefully yield additional exciting discoveries and insight into the world that was ruled by the true king of the Jurassic, the Torvosaurus.